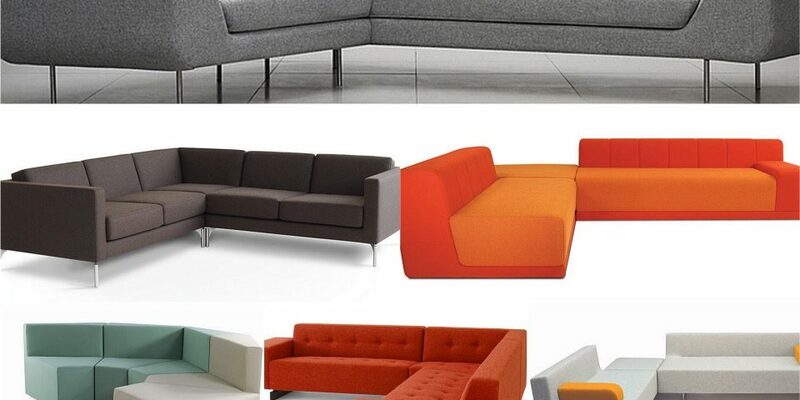 Create a comfortable space whilst enhancing floor space with a corner sofa for an office, hotel or school interior. 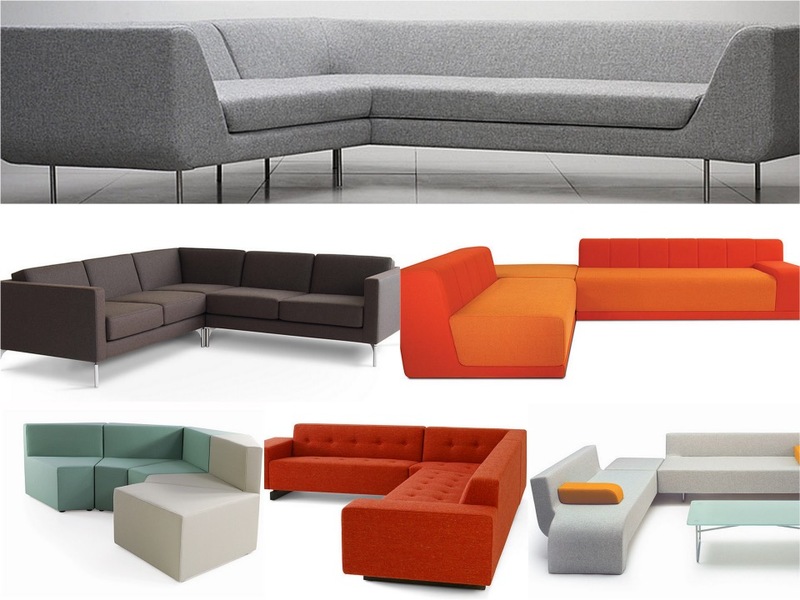 Ideal for the reception area, breakout spaces, common rooms, or hotel lobbies, a corner sofa is an efficient way to utilise any under used corners. For smaller spaces, a corner sofa helps to create an illusion of larger space. 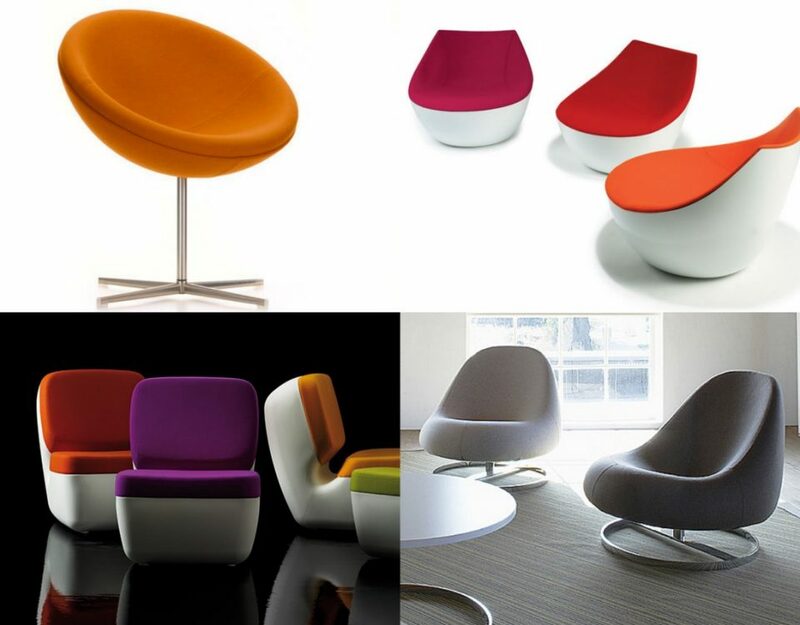 At Spaceist, we offer a selection of designer and contemporary corner sofas to suit a variety of interiors. The Thirty-four corner sofa is a practical option that comes in a multitude of sizes and lengths suitable for any sizeable space. 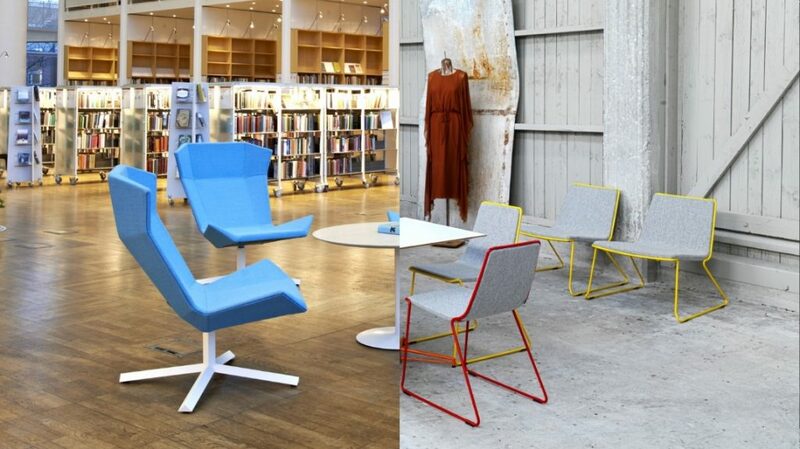 Choose from a variety of colours in fabric, leather or faux leather upholstery. 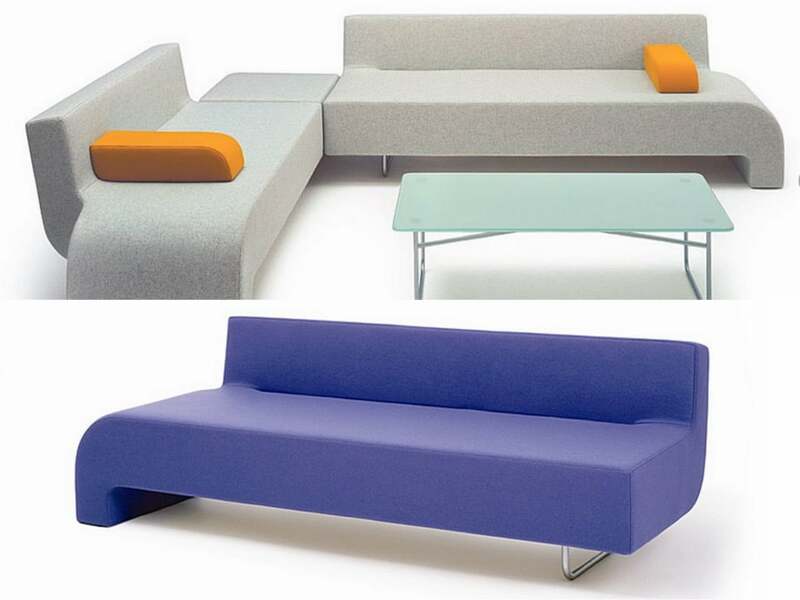 The thirty-four sofa is a dynamic two part system with a separate corner element allowing the thirty-four to be used as a stand alone L-shape piece if required. 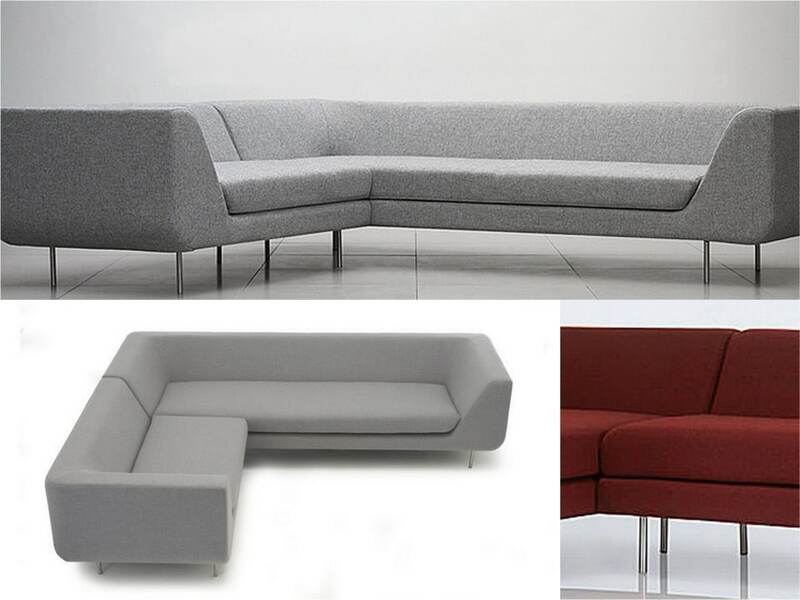 The modern and simple form of the thirty-four sofa is completed with brushed stainless steel. 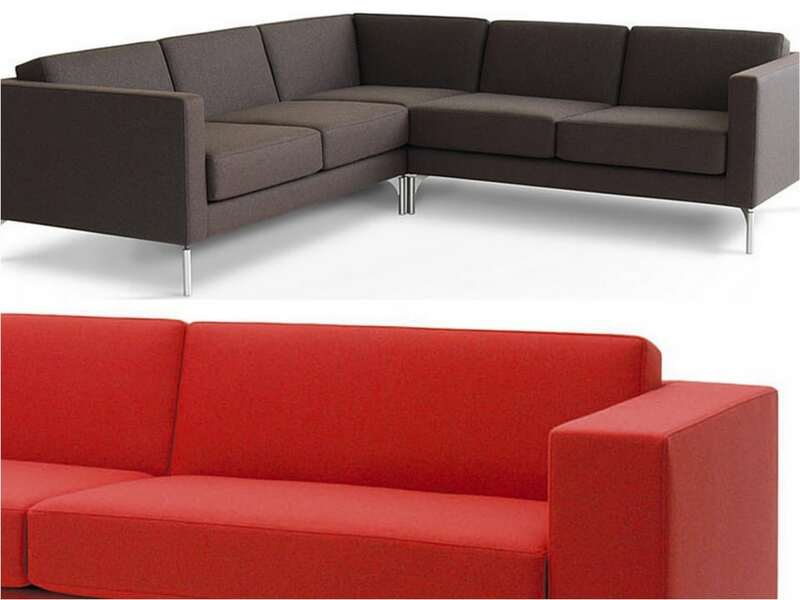 Both practical and simple, the design of the thirty-four corner sofa makes it a versatile option for any interior. Characterised by an ultra modern shape and stylish curves, the 30 corner sofa presents high design quality with its soft sled base and retro appearance. Ideal for creating playful modern seating, the 30 corner sofa is composed of moveable arms and the option of a range of upholstery finishes. As well as fabric, choose either leather or faux leather and a suitable size from five options. 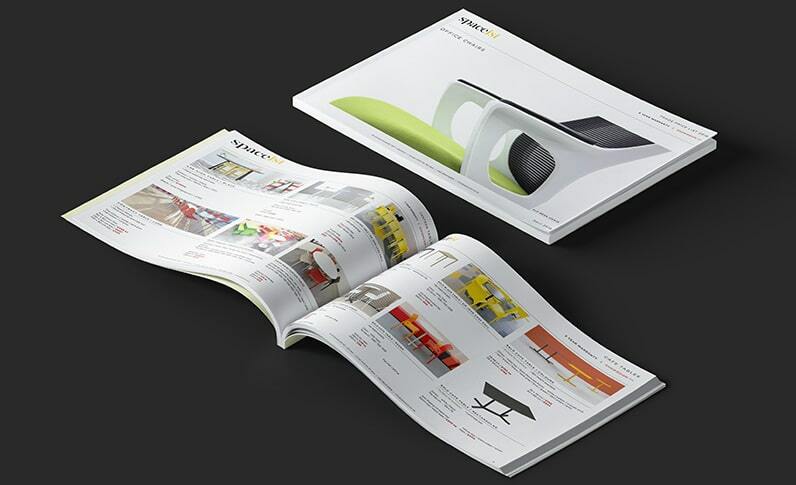 The attractive alternate colour option gives this highly designer style piece its modern finish. 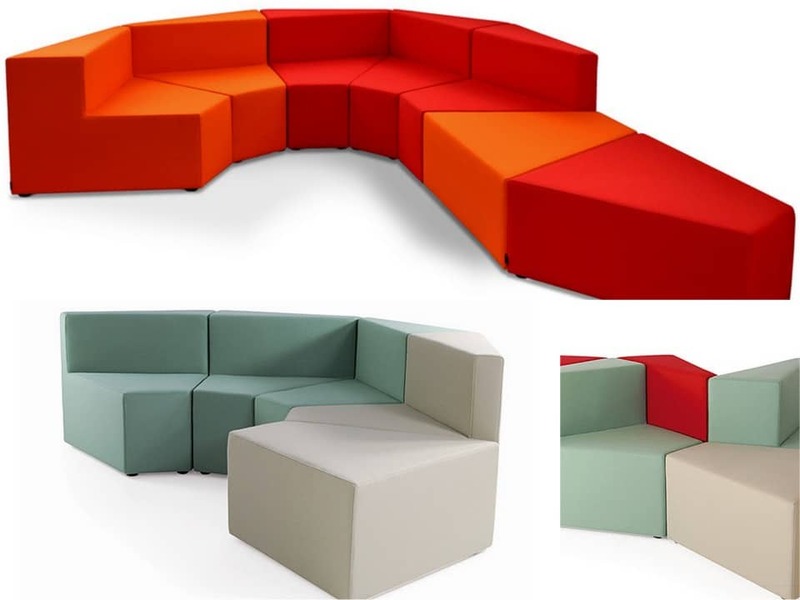 Distinctively angular, the 77 modular sofa is an unconventional option that can be placed in multiple ways to fit those awkward spaces. 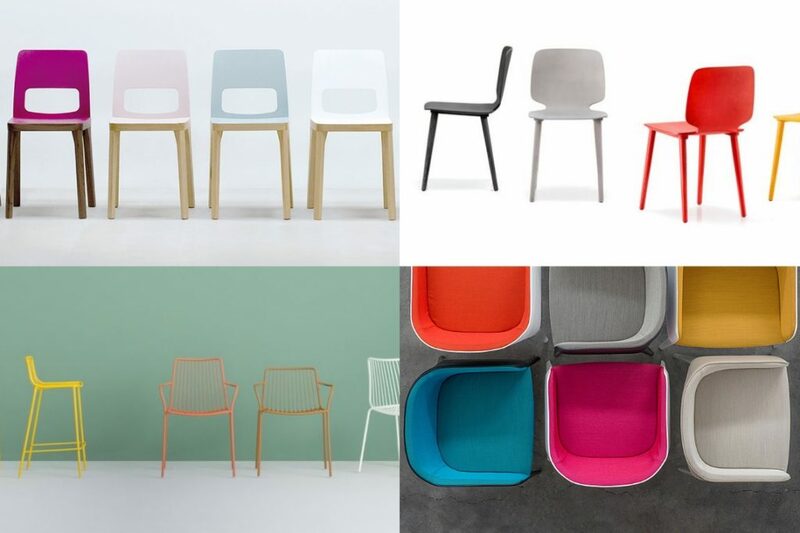 With vibrant and modern shades to pick, the 77 modular sofa can be upholstered in fabric, leather or faux leather. 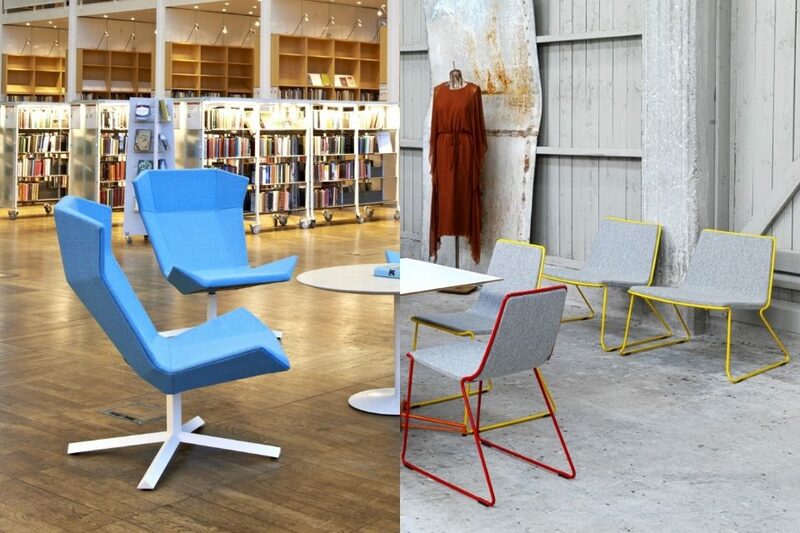 The faux leather upholstery is an easy to maintain option. The 77 modular sofa is suitable for high volume use with its solid wooden frame and stain resistant faux leather upholstery. Sophisticated, sleek lines and a low back give the Bernard corner sofa its character. Standing on slim brushed stainless steel legs, the deep set sofa is composed of two or three separate sections. Choose from the wide range of seat colours and material options to complete the contemporary look of this elegant sofa. 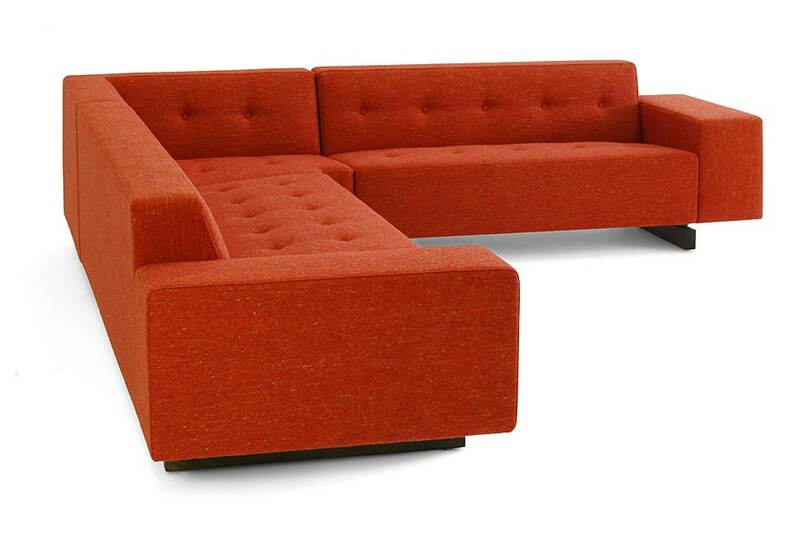 Place the Bernard sofa in lobbies and reception areas to add a modish seating option offering comfort with style. The forty-six sofa is an elegant corner piece composed of various sections joined to a corner seat allowing a variation of sizes. 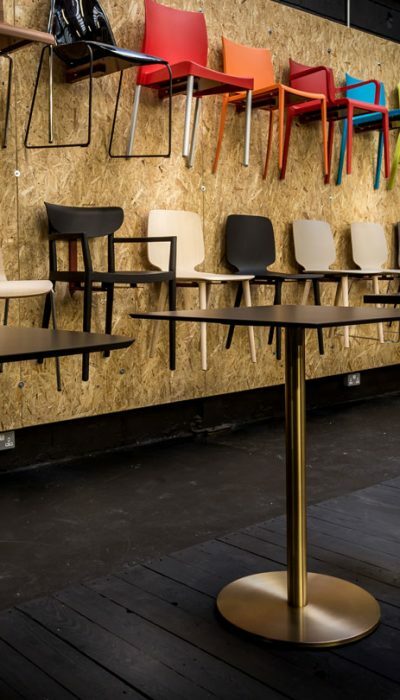 The slightly raised seat rests on a dark stained solid beech base frame. 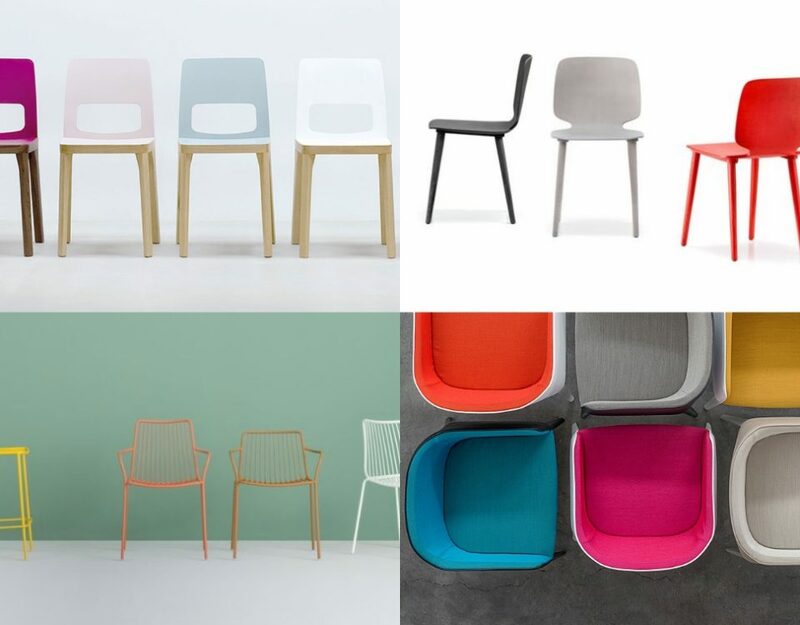 Complete the desired finish with either a fabric, leather or faux lather upholstery in a wide choice of colours, such as the orange shown here.